Nov 29th ANTHEM developers livestream - Fort Tarsis, NPCs and more! 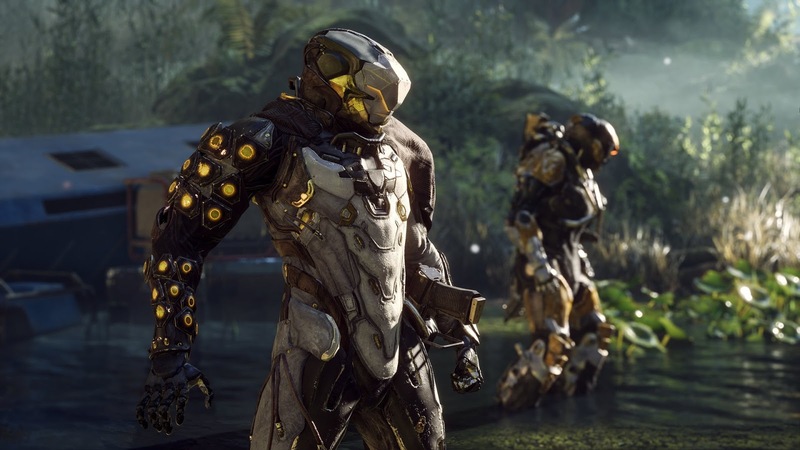 Bioware is trying to remain consistent with their ANTHEM developers livestreams, with the pattern being every other week at the moment. So, they hosted a livestream on Nov 29th and they showcased a little bit of the inside of Fort Tarsis, as well as a few cutscenes and dialogue options. Despite the technical issues and the short duration of the livestream, there's a whole list of new and interesting things that showed up on the big screen! The game run great and didn't crash, for the duration of the stream, so that's really good. From the little we managed to see, Fort Tarsis looked good! Facial animations were also TOP NOTCH. Just look at this clip with Owen being cheeky around Tassyn and see for yourselves. We also got a glimpse of the in-game graphics settings menu and it looks like we'll be able to customize everything from texture quality to vegetation and lighting effects! Good news for those who want to get the most frames out of their computers! The javelin platform the Interceptor was on, had a gap from the rest of the structure and I swear I could see a cylindrical "lift" mechanism under it! I wonder if it raises up, kinda like the platform inside the Strider. The scaffolds must provide a hell of a view too! I was glad to see Yarrow next to that awesome looking map, plus Owen with a whole bunch of Amplification chairs to the room behind him. The Cypher statue gave me a religious vibe and Faye's clothing matched it 100%. Zoe's sass was cute and Tassyn is a Corvus badass imo. I was also co-streaming the event for the Anthem Insider community -as always- ,so if you are interested in my reactions/commentary on it, you can always check my VOD for the stream! We're here to report and discuss all things Anthem! Ads help us! Be nice! Join the best Anthem Discord! 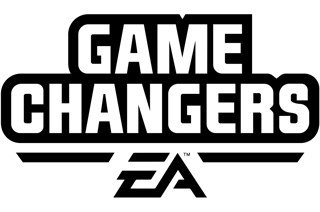 Anthem Insider is part of EA's Game Changers Network. All rights reserved. Anthem, the Anthem logo, Game Changers, the Game Changers logo, EA, the EA logo, BioWare, and the BioWare logo, are trademarks of Electronic Arts Inc. in the U.S. and/or other countries.